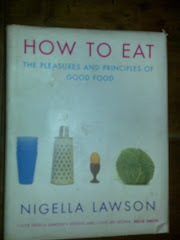 How to Eat, Nigella style - now in India! Having cooked most of Nigella's recipes from "How to Eat", I've now moved to Bombay. 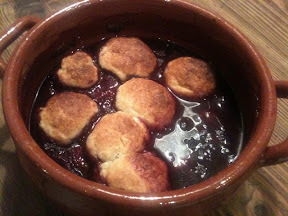 Plan is now to cook what i think Nigella would if she moved here! This blog is now also coming to you in Hindi, in preparation for our move to India. थिस ब्लॉग इस नो अल्सो कमिंग तो इन हिंदी, इन प्रेपरातिओं फॉर ओउर मोवे तो इंडिया. There are 240 recipes in Nigella Lawson's "How To Eat". This is only counting the recipes that have ingredient lists, otherwise, you end up making the same dishes many times with slight variations, or making mayonnaise's to have on their own.